I’m talking a virtual walk down memory lane by going through my blog archives and reading some of my older posts. 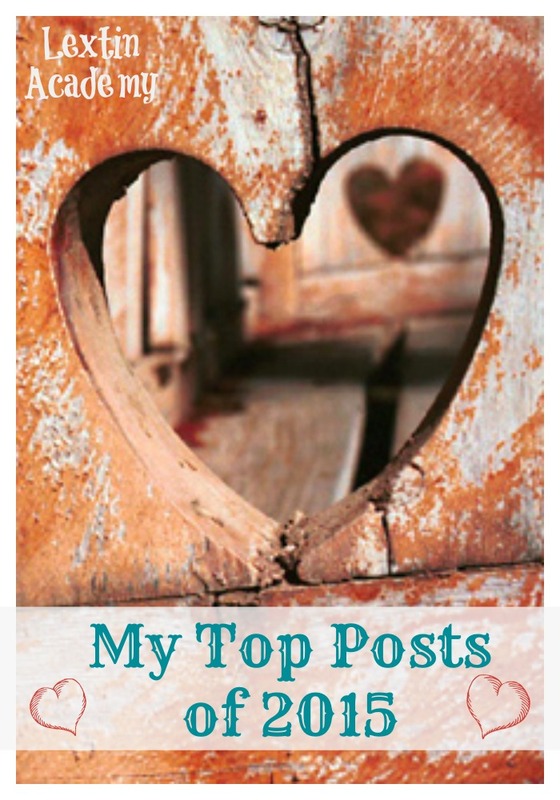 I’ve compiled a list of the most shared and most read posts of last year. 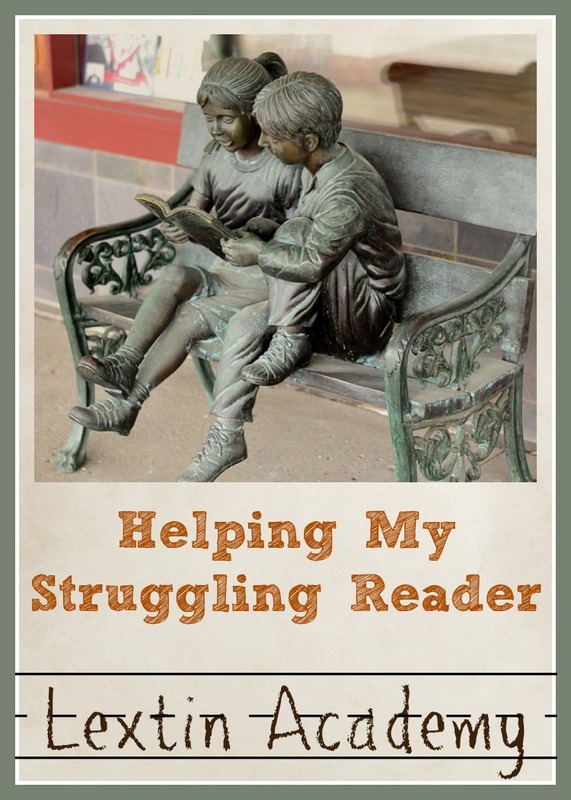 In this post I talk about the reading struggles that my son, Tiger, (age 8) has had over the past few years as well as a few strategies that have helped him. I’m happy to report that we’re still making slow and steady progress on our reading journey. I talk about strategies for addressing all the complaining that you might hear from your kids during a homeschool day. 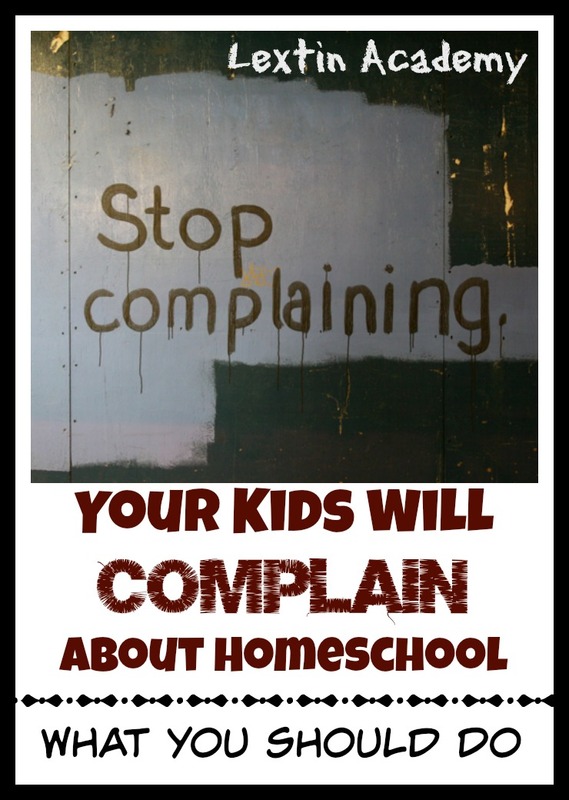 Yes, homeschool kids do complain. Know that you’re not alone if you’re facing bad attitudes from your little students. 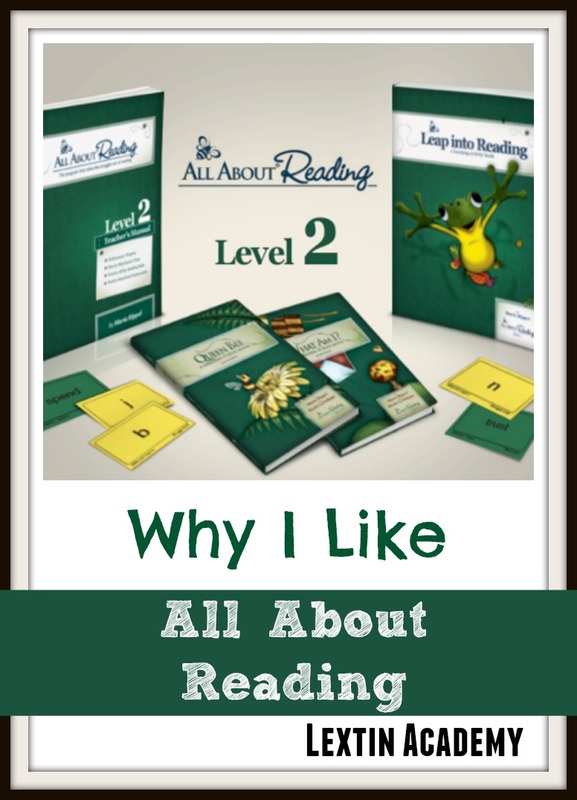 Here you can read everything you wanted to know about All About Reading and how it is helping both my struggling reader and my eager reader. This is my favorite reading program ever! Hooray for success! 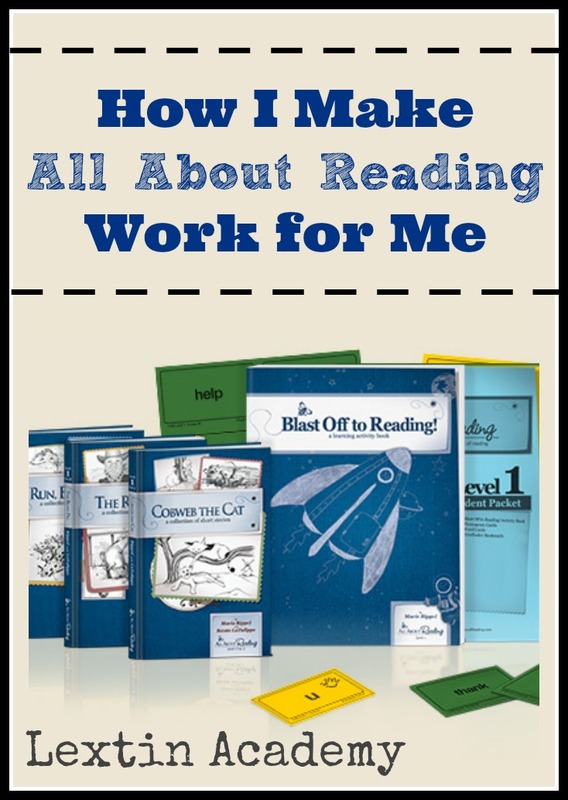 Another post about reading – can you tell that 2015 was entirely about teaching my kids to read (and the struggles that we’ve had)? This post outlines the ways I tweak this program to fit perfectly for our homeschool. 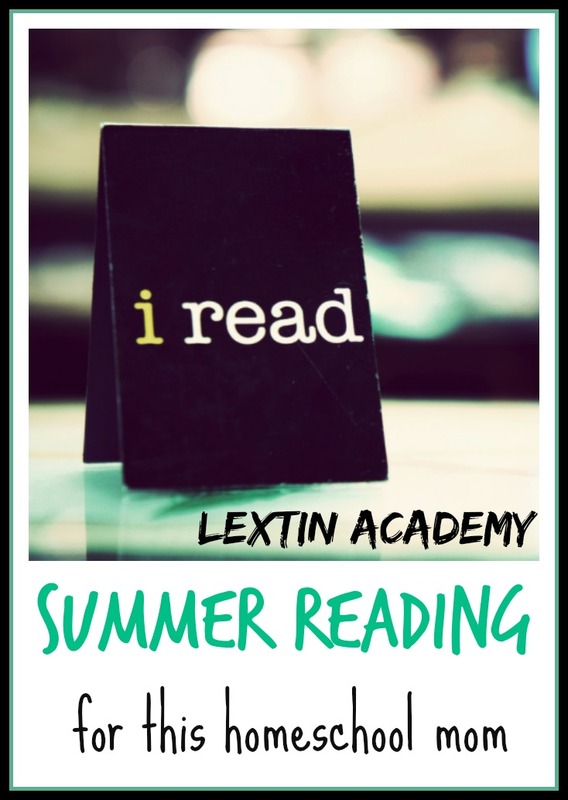 I created a summer reading list of books I’d love to read. I’m proud to say I’ve read almost all of these books in 2015 with only a few left to complete. It was so refreshing to take some time for myself and enjoy good books! 2015 was the year I discovered podcasts. 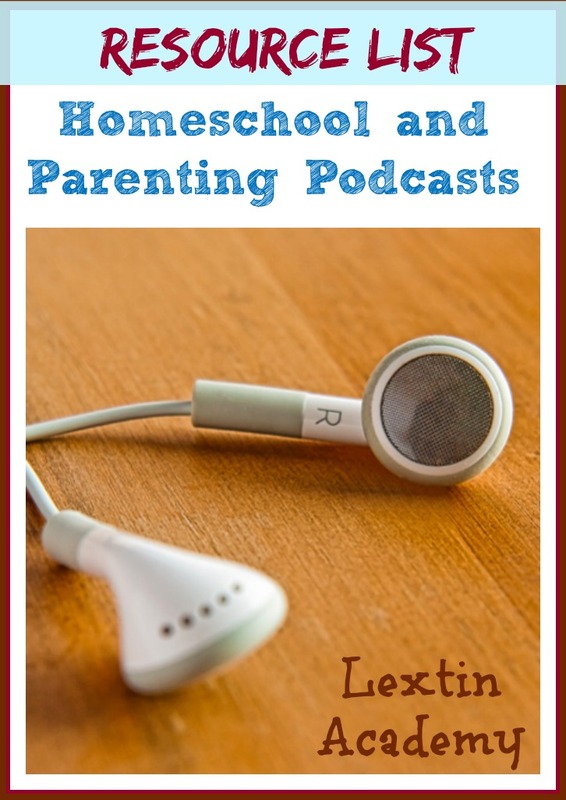 I found a few that I enjoy listening to and I made a list to help you get started if you’re wanting some homeschool or parenting encouragement. 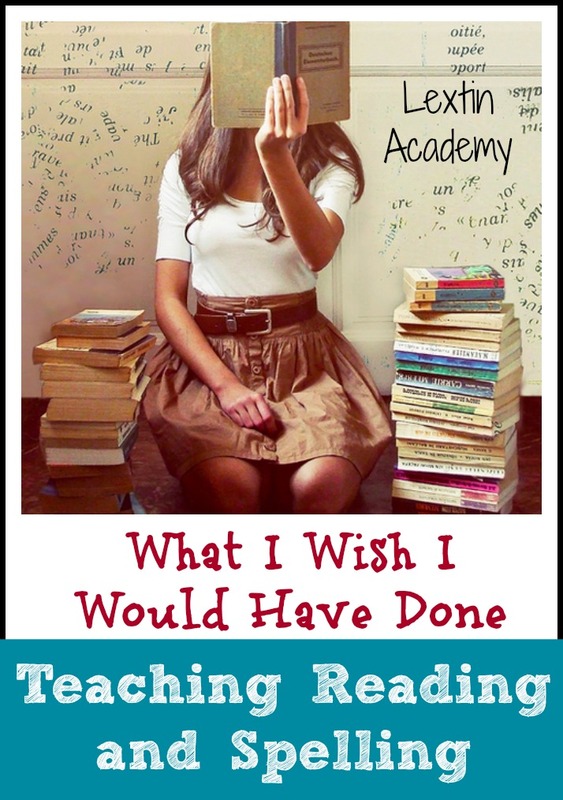 I reflect back on how I taught my oldest to read and spell and compare it to what I did with my second child. 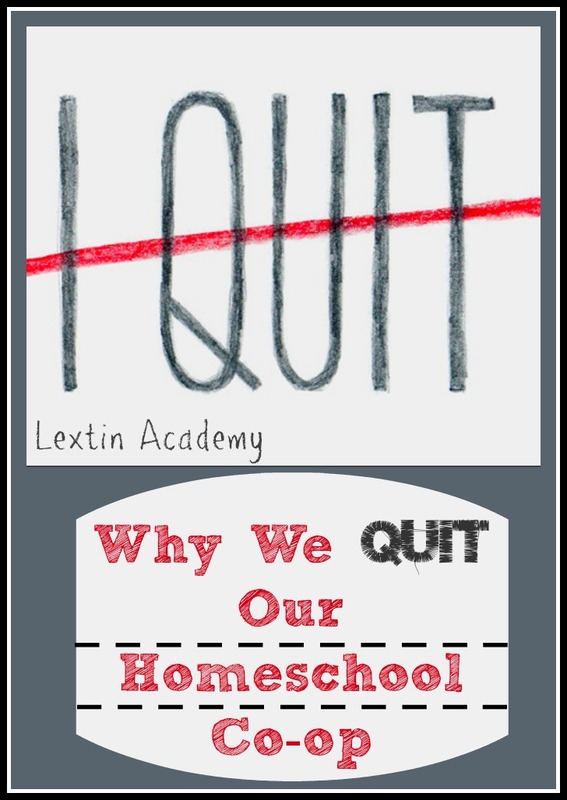 Then I list what I’ve learned and what I regret – because here’s a truth – you will learn things on this homeschool journey and at times you will wish you had done things differently (especially with that first-born guinea pig child). We moved to a new state this year. 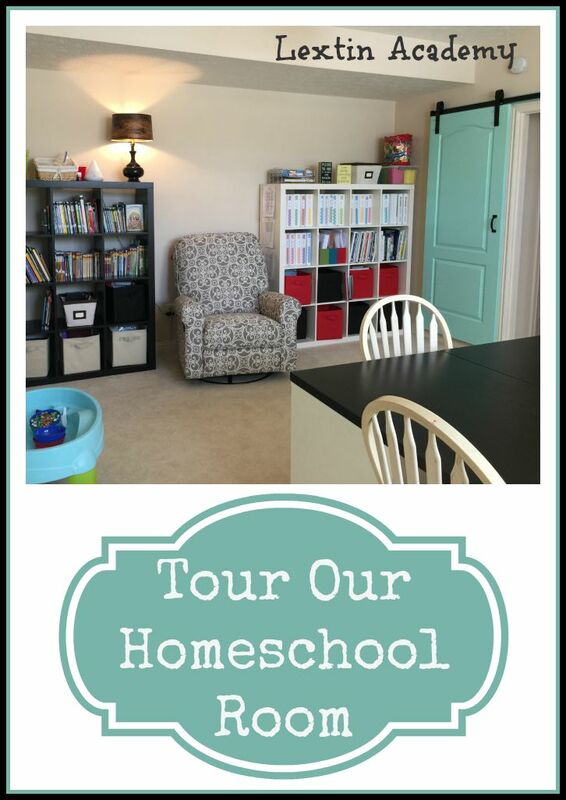 That meant that I had a brand new house and got to design a new learning space for our homeschool room. I’m rather proud of how it turned out because it is cheerful and just perfect for our school time. You can tour our room in video and pictures in this blog post. We joined a co-op this school year and after a few weeks I decided to quit. This blog posts lists all the reasons why we left our co-op and why a co-op is not a good fit for our family right now. 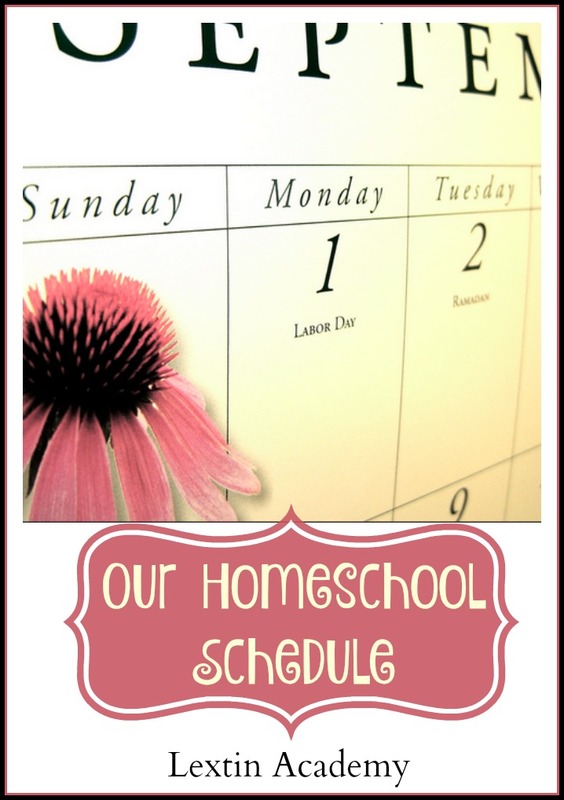 In this post I give our detailed, color-coded homeschool schedule with explanations. Enjoy an inside glimpse at a typical day in our homeschool. I felt that this year, my oldest needed to spend the year reviewing spelling rather than moving forward. I decided to take the year and make it a review year in that subject. This post outlines why it’s ok and sometimes necessary to take time to review rather than keep pushing forward. 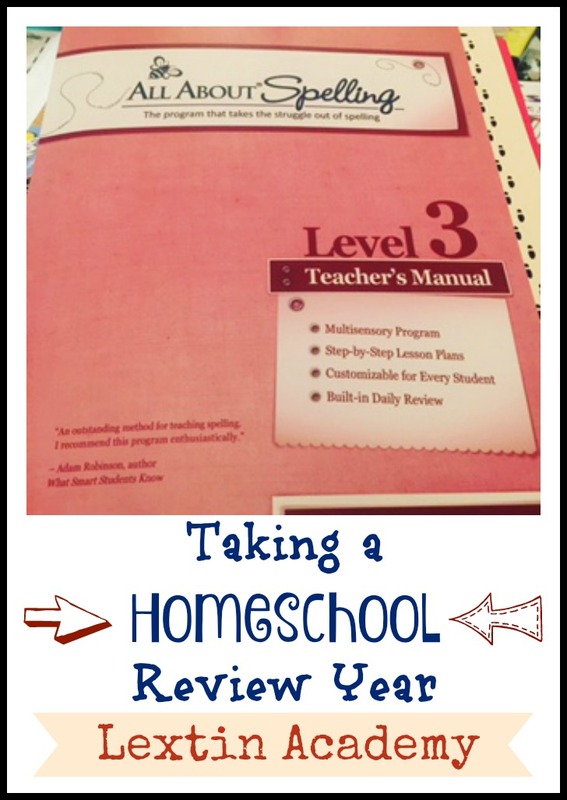 Give yourself permission to have a review year in your homeschool!